What's the biggest downside to books or manuals? 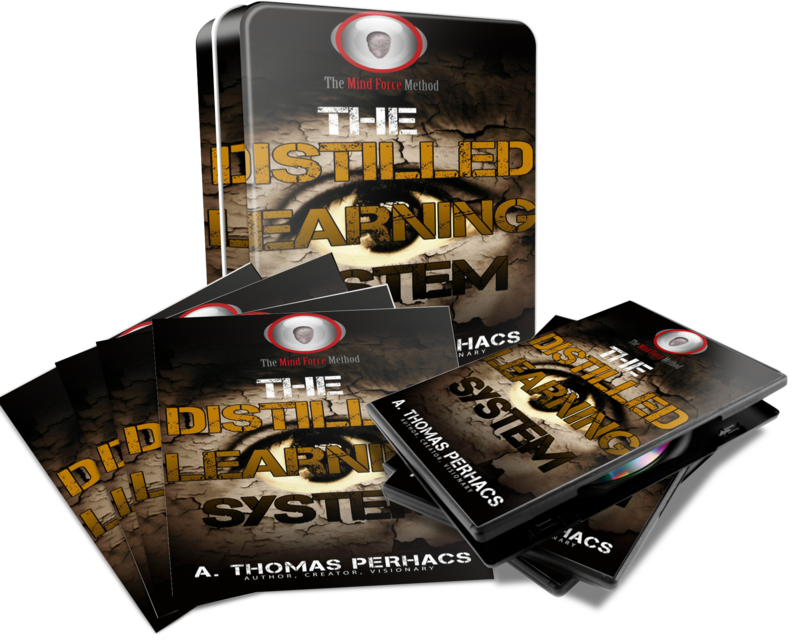 The Distilled Learning System is designed to give you a pathway to get the most out of the manuals by having a course of instruction that guides you through the process of using the techniques in the manuals. 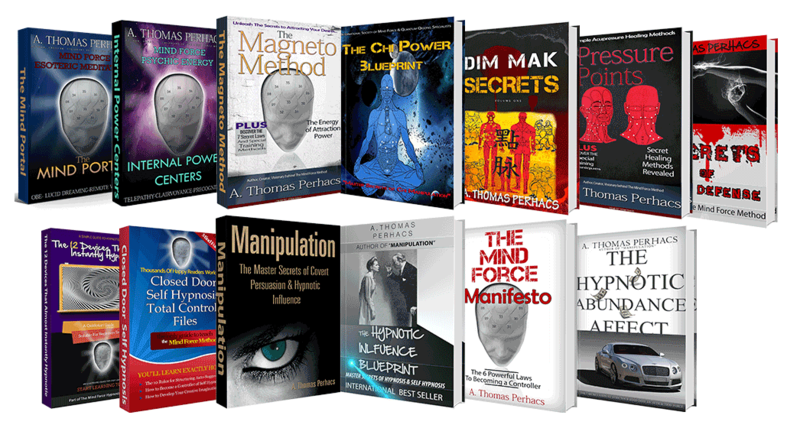 Currently there are 15 different manuals in The Mind Force Library. Originally we sold them all in one set, but have decided that some people want access to specific skill sets and so we decided to give people the option to get each collection separately or as a combined set. The Distilled Learning System comes complete with a software that is specifically designed to manage the process of learning the Mind Force Library with all of the hundreds of techniques included in the manuals. Our goal is to insure that you get the value contained in these manuals so that you can get the results you desire plain and simple.